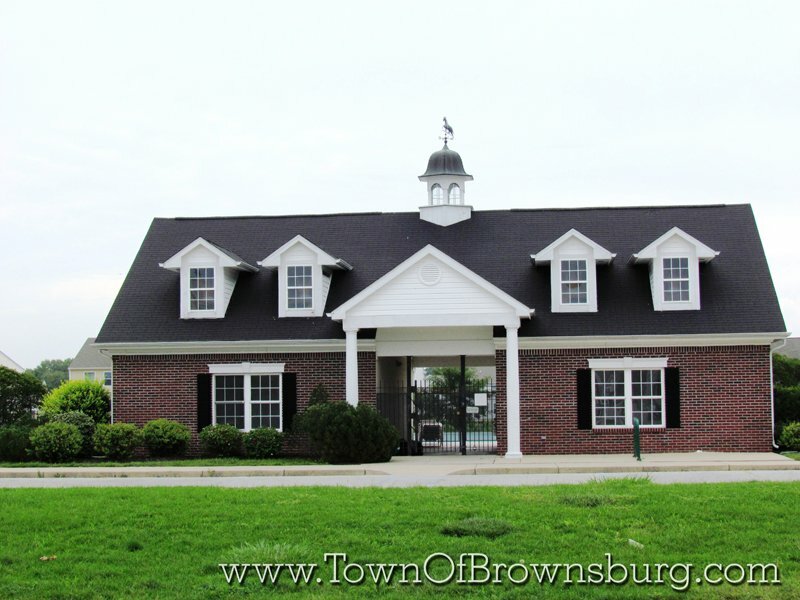 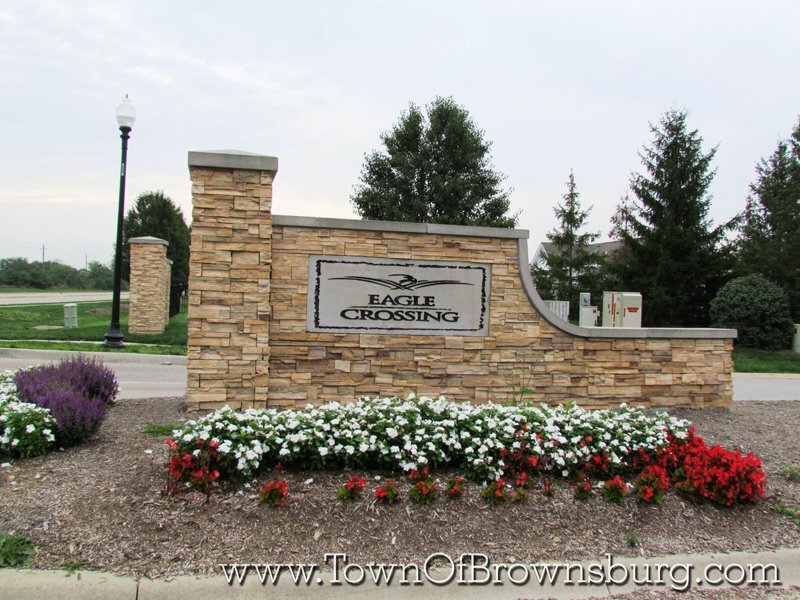 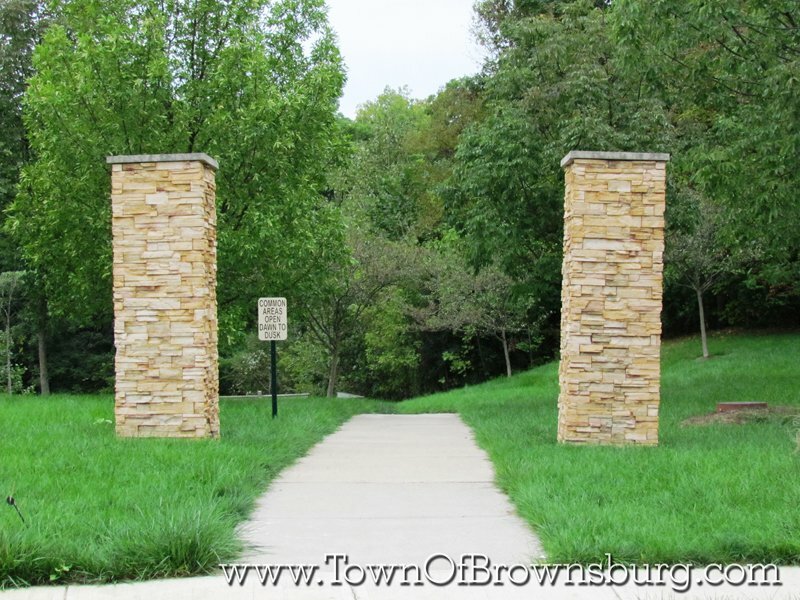 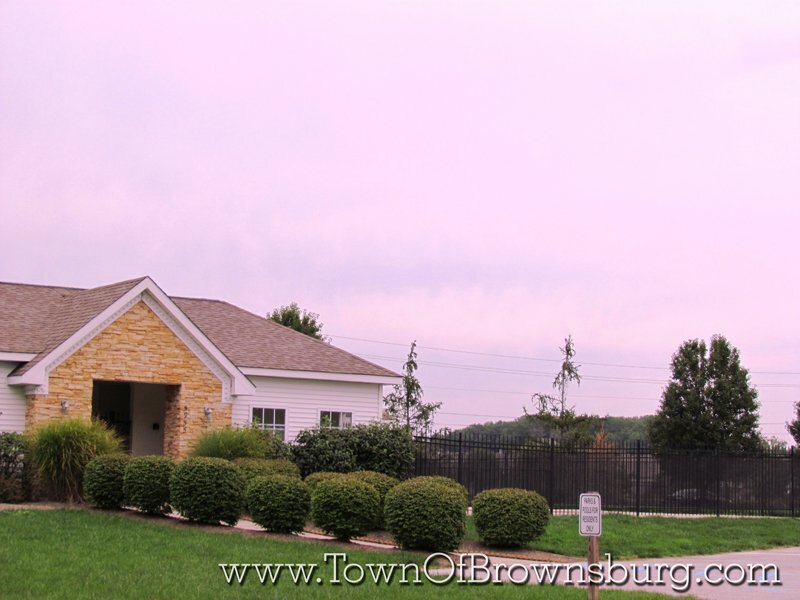 Welcome to Eagle Crossing Subdivision! 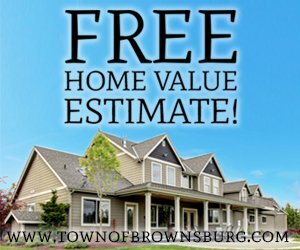 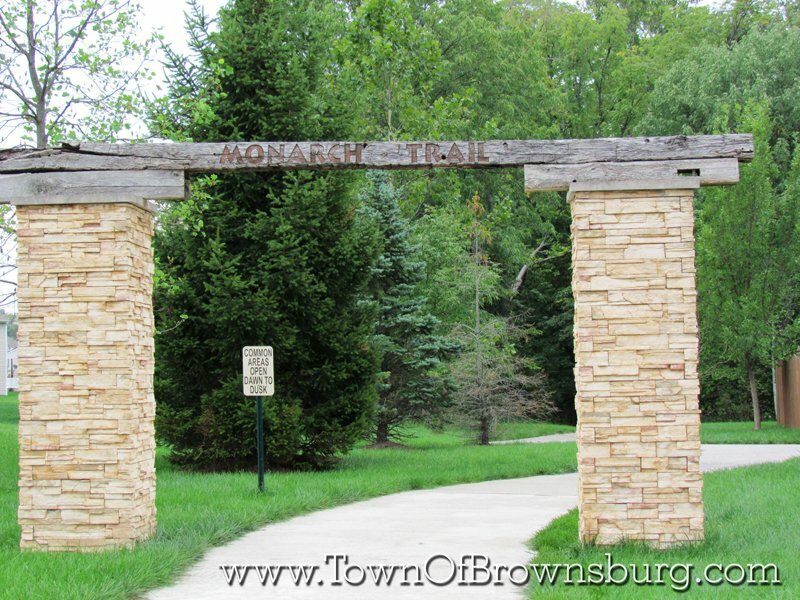 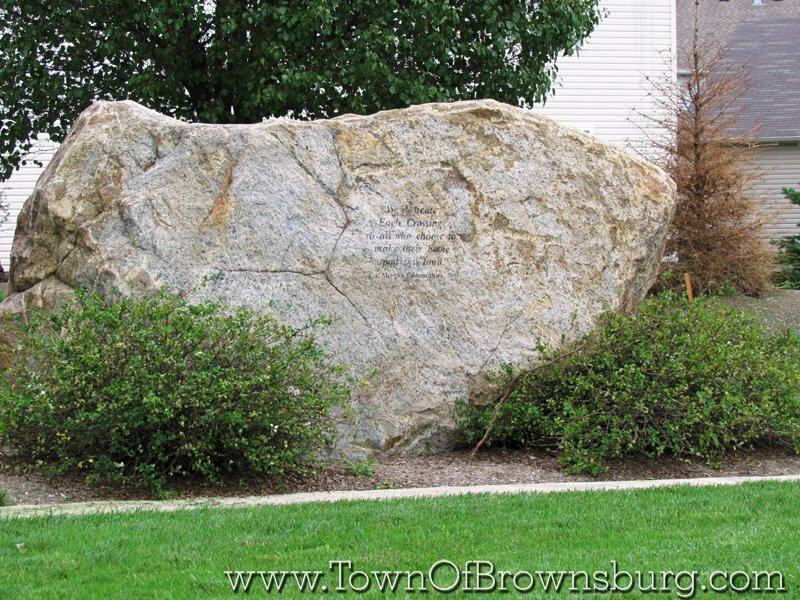 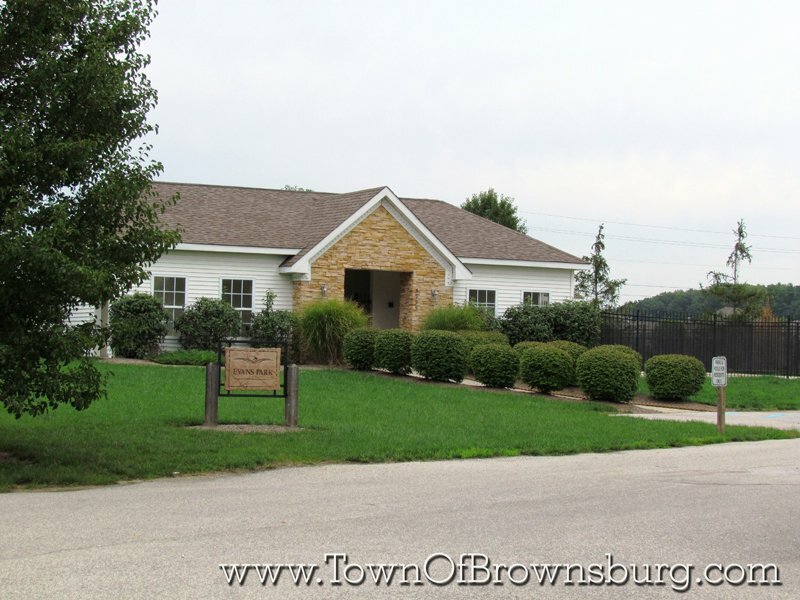 Eagle Crossing neighborhood is located on 56th Street one mile west of Raceway Road. 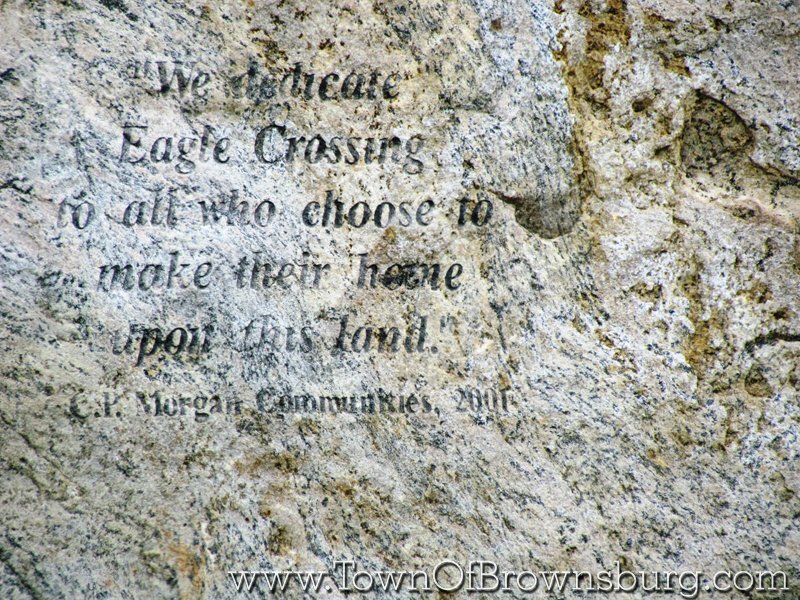 Eagle Crossing consists of two communities. 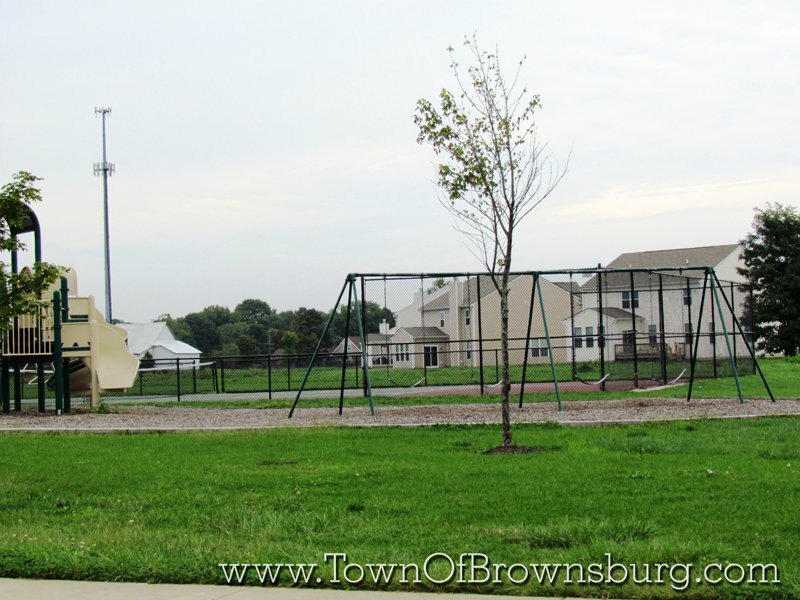 On the north side of 56th Street is the Tallgrass community, while on the south side of 56th Street is Silverleaf. 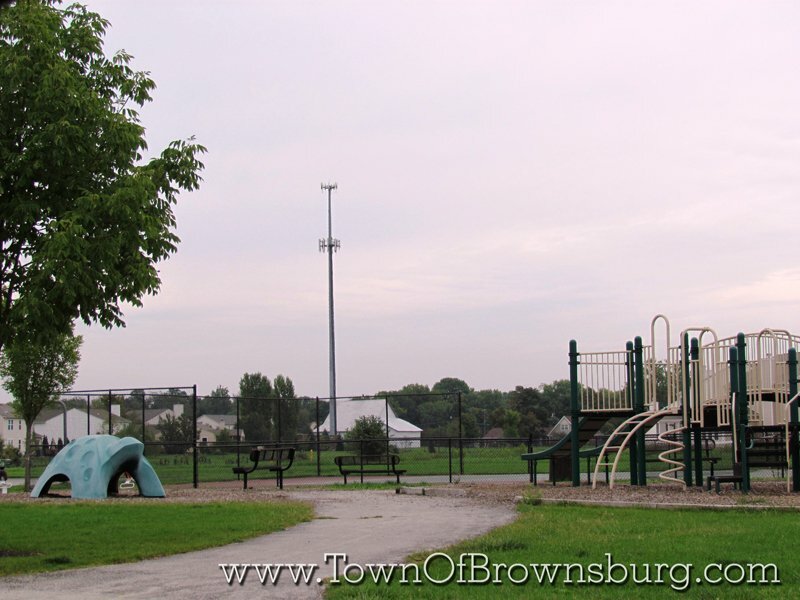 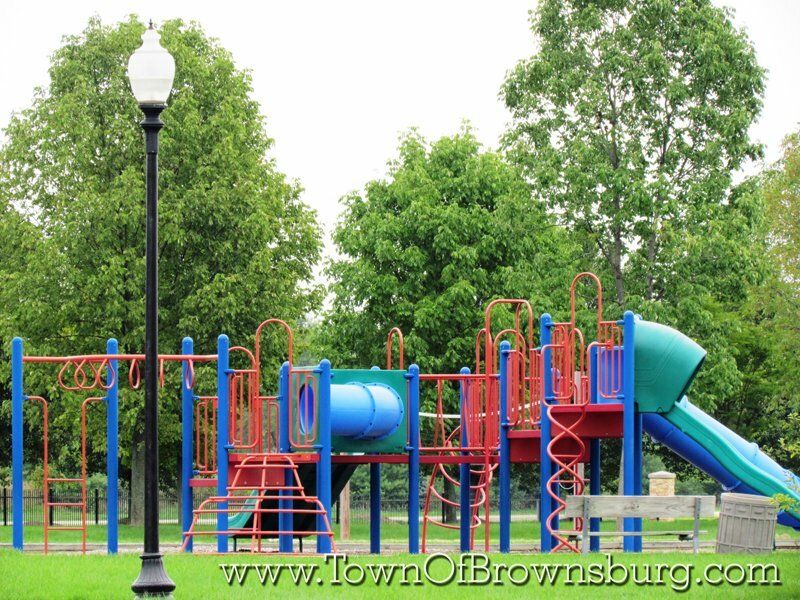 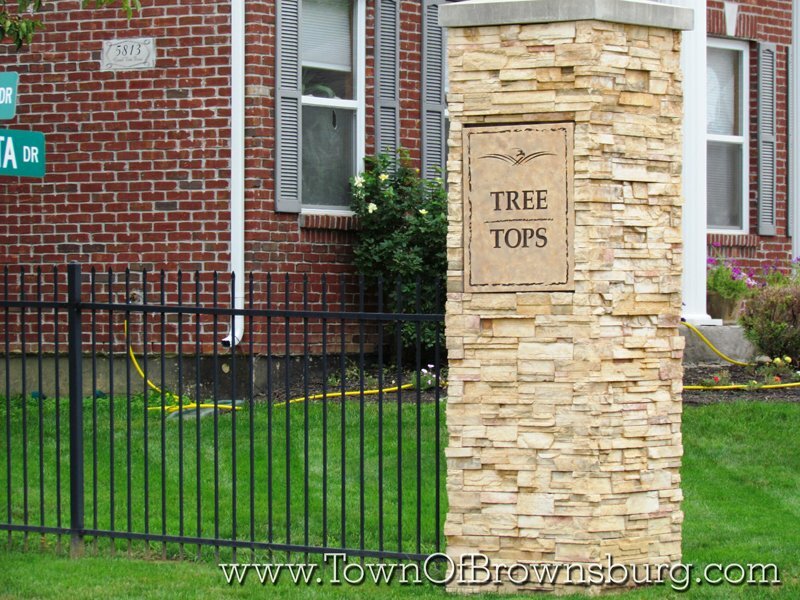 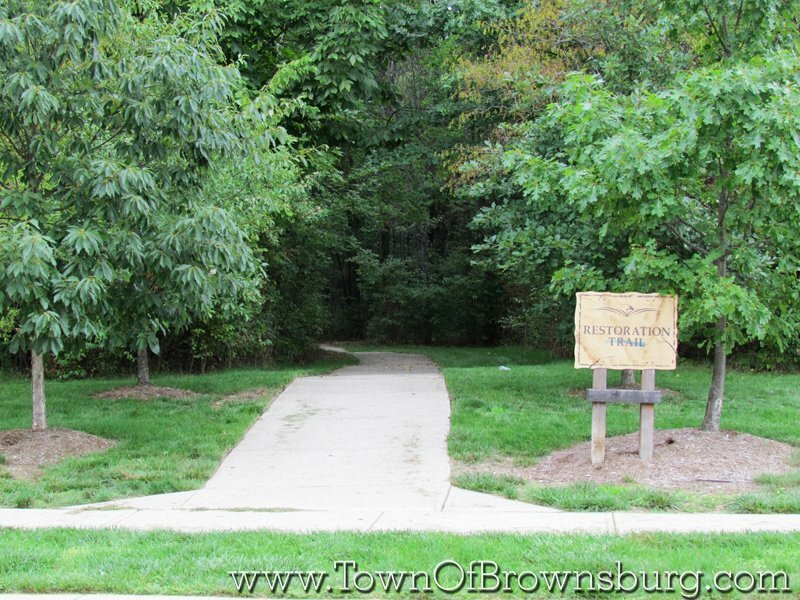 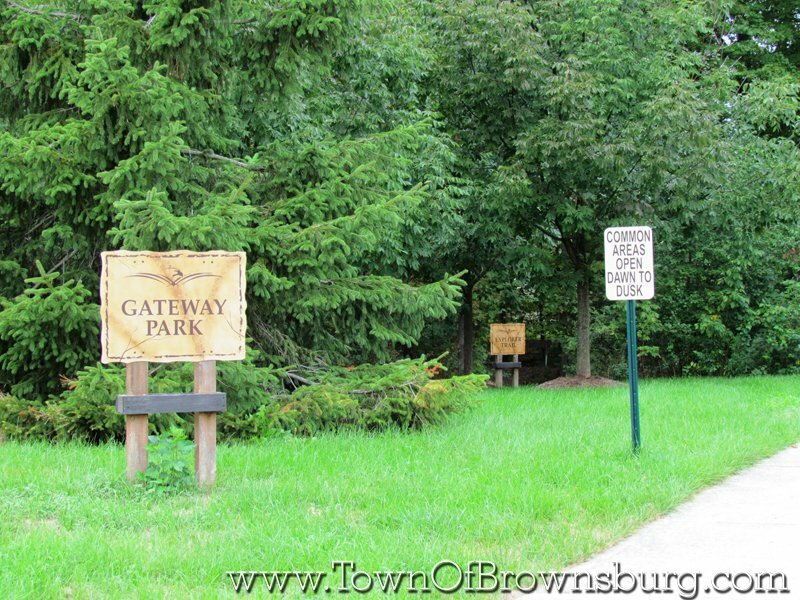 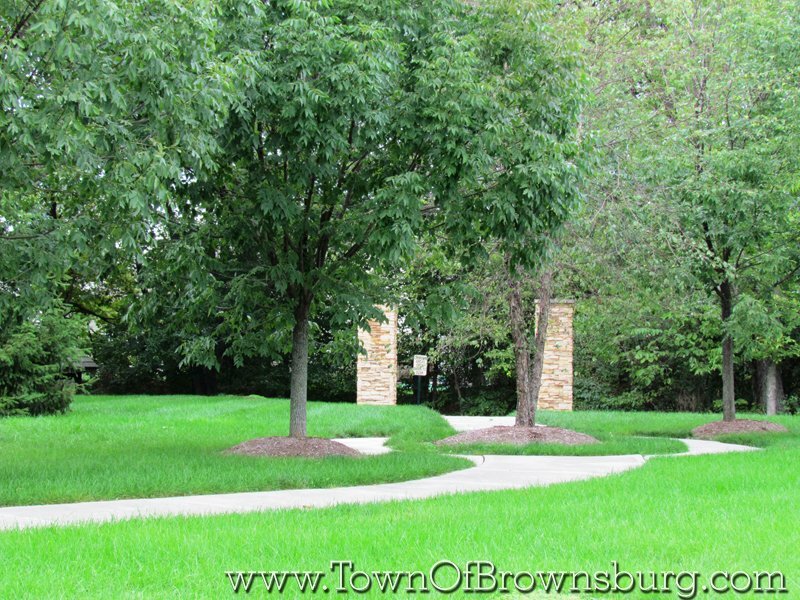 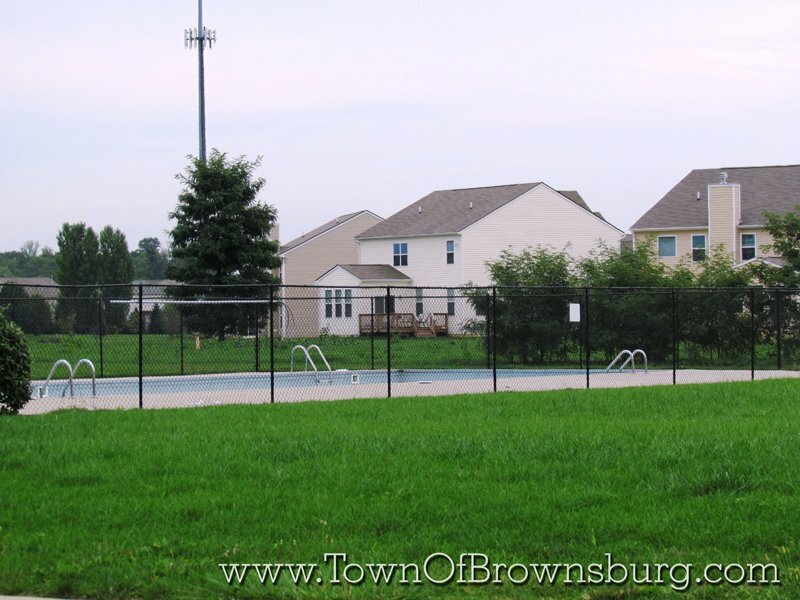 This neighborhood includes 50 acres of common area, including walking trails, two pools, two basketball courts and picnic shelters, and five playgrounds.